Large open floor plan (almost 3000 sqft! ), ideal 4 entertaining/family! Original owners have kept this home immaculate, & upgraded over the years - Granite counter tops in kitchen/bathrooms, stainless steel appliances, outside BBQ station w/refrigerator/sink/BBQ/cooktop/fire pit. 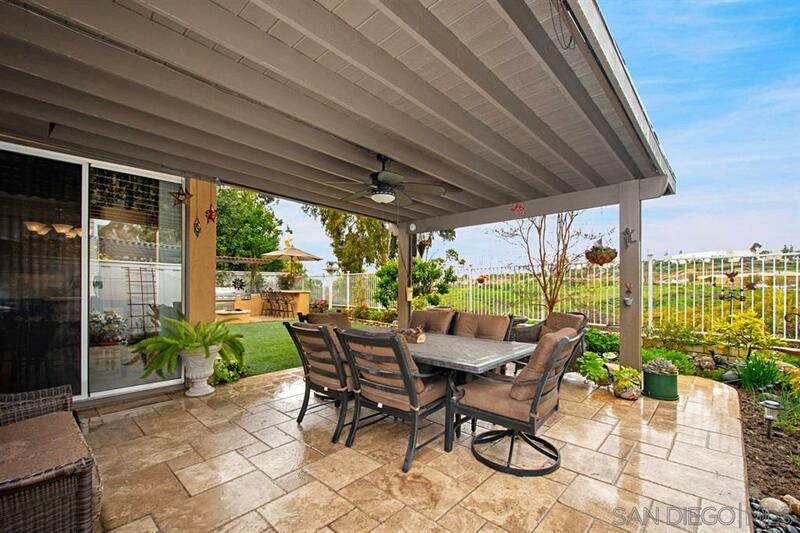 Large covered patio 2 enjoy the views 2 the NW. Loads of storage, 3 car garage for the toys! NO HOA/Mello Roos! Last model/match closed @ $850k (mls #190008427). Oversized kitchen, breakfast nook, HUGE fam rm. Backs 2 open space!